Coke is releasing limited edition cans, numbered for fans to share score predictions in social media. For the FIFA World Cup 2018, Coca-Cola and Mercado McCann are pulling out all the stops. 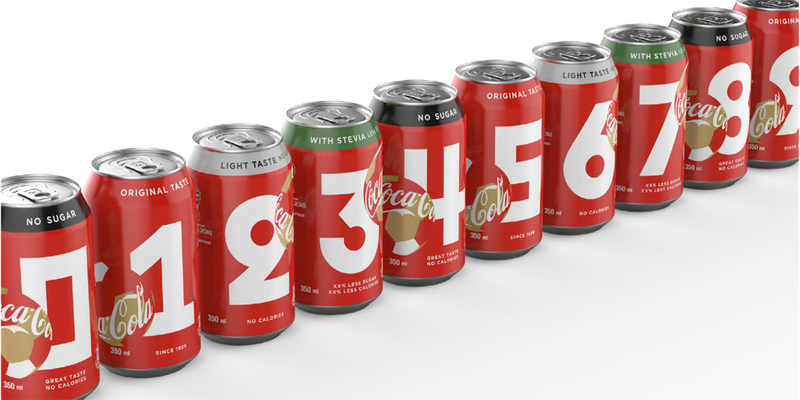 The brand and agency have launched a global creative campaign that will run in 200 countries, featuring three ad spots in conjunction with a limited-edition Coke can design, sporting numbers zero through nine so fans can share their score predictions on social media. The campaign’s central idea is “Being Ready,” urging soccer fans to load up on Coke in advance of the World Cup. Two of the TV spots, “Stock Up” and “Ready For,” feature appearances by musical artist Jason Derulo, though the soundtrack to “Stock Up” is from a more veteran act: AC/DC. Two of the spots feature renowned musical sensation Jason Derulo. In 'Ready For,' Coke employees prepare the bottles for emotions they may experience. A third spot, “Uplifted Alex,” is the first spot set within a video game to launch on real-world platforms. The game’s fictional protagonist, Alex Hunter, is the brand’s FIFA World Cup 2018 virtual ambassador. The spot is a modernization of Coke’s classic 1980 Super Bowl ad with Mean Joe Green, though this time his sweaty towel is replaced with a less aromatic selfie. FIFA's fictional Alex Hunter is Coke's first virtual brand ambassador. 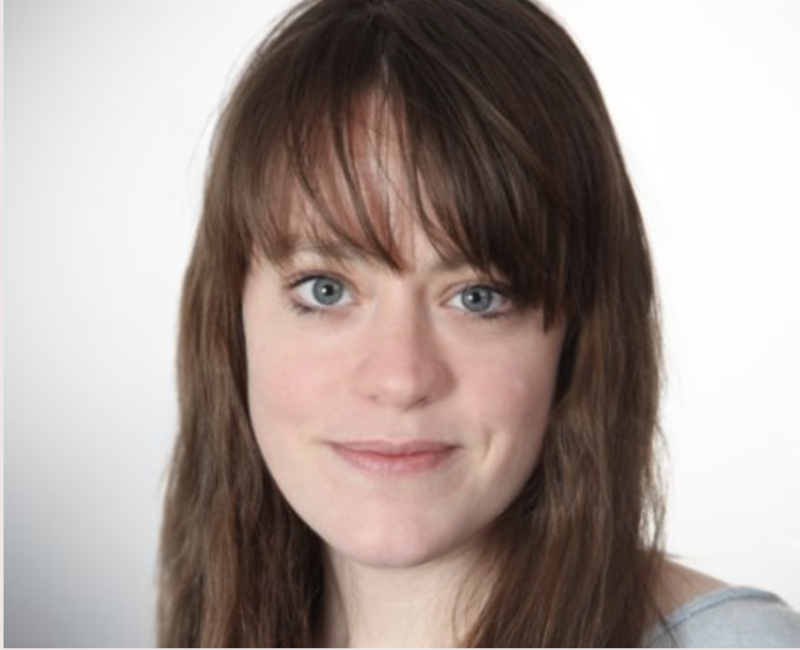 A fourth spot, “Uplifters,” was developed by The Cyranos and McCann of Barcelona. The photographic campaign was also carried out by Guy Aroch and Anna Palma in New York City.